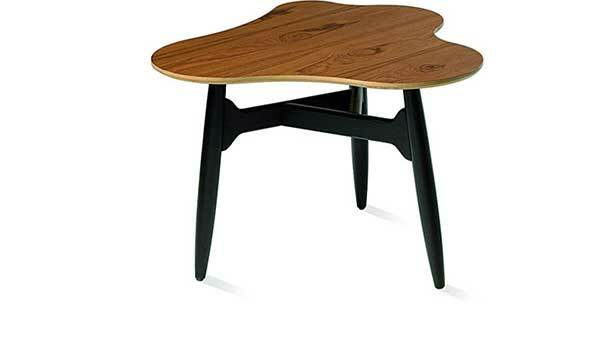 “Tee-Tee” (aka TT40), coffee table. 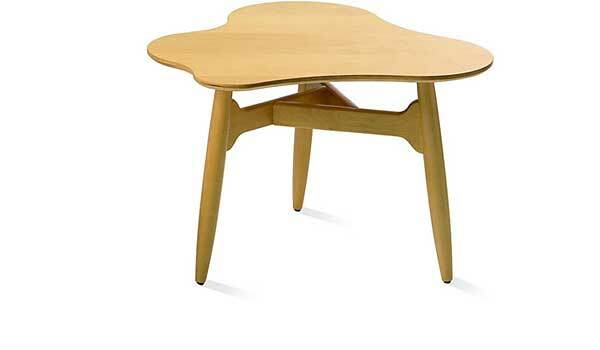 Material: Birch plywood top, solid birch base. Size: H.48, W.70, D.70 cm. 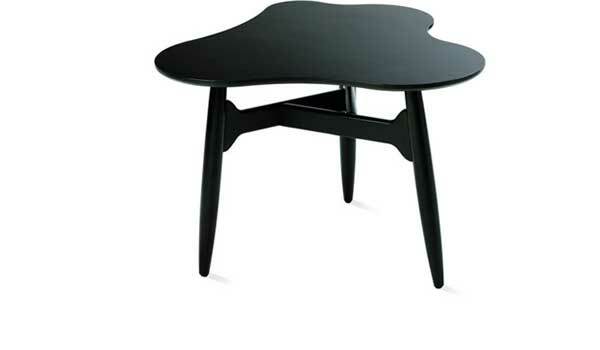 “Tee-Tee", organic table-top shape supported by three elegantly connected legs. Often organic designs are let down, rather than supported, by its base but Tapiovaara managed to solve this elegantly with "Tee-Tee".